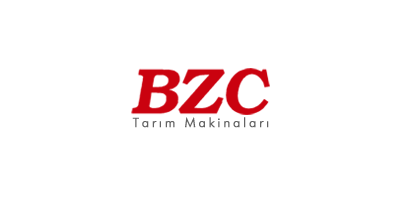 500 Lt, 10 m - Tractor Mounted Type Field Sprayer - Field Sprayer by BZC TARIM MAK&#304;NALARI A.&#350;. Mounting of 3 linkage point to the tractor. Operating through the PTO cardan shaft. Polyethylene or fiberglass tanks. Manuel height adjustment of the booms. To prevent the clogging, filtering system. No reviews were found for Model 500 Lt, 10 m - Field Sprayer. Be the first to review!